You see a map that displays territory of Russia. 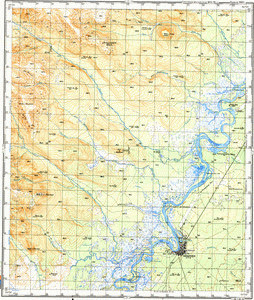 detailed map of Ushki download for free. map of Kozyrevsk this. detailed map of Kishkerdinskiy 1 cm to 1 km download for free. map of Kishkerdino calibrated displayed. map of Kamenka for gps. detailed map of Granevo calibrated here.